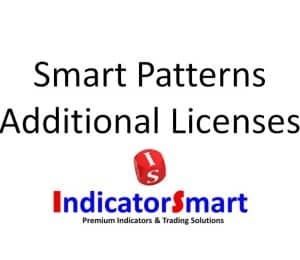 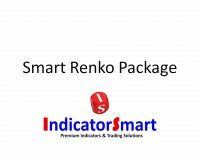 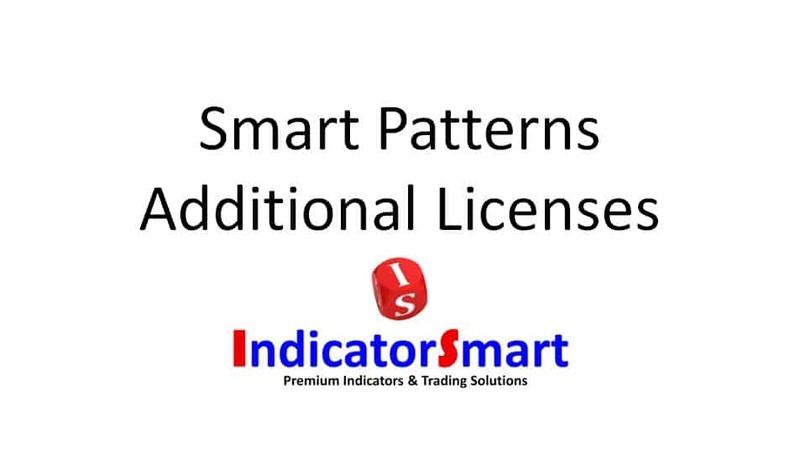 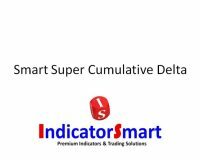 SKU: SmartPatLicenses. 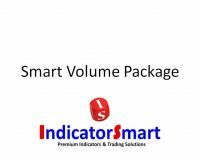 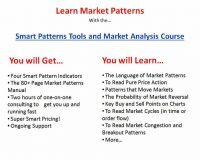 Categories: Trading Systems and Strategies, Packages, Trading Systems and Strategies. 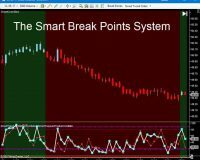 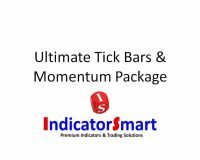 Tags: best day trading system, day trading system, Trading Automation Indicators, Trading Triggers. 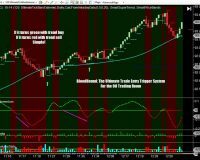 To see the NinjaTrader Webinar, please visit their site by clicking here.